Kepler’s gift cards are available in any amount and make wonderful gifts for all occasions. 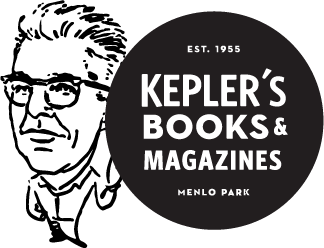 If you would like an amount that is not listed - like $39 for that booklover on your list that is turning 39 - please contact orders@keplers.com, and they will be happy to create a gift card in any special amount you may need. Note: Please specify which card image you'd like in the Notes field of your order.